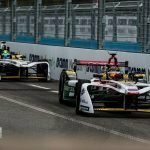 Sam Bird enjoyed the spoils of victory on Saturday, triumphing in the first ever Rome E-Prix after the retirement of Felix Rosenqvist, who damaged his car after riding a kerb too hard, consequently breaking the suspension assembly. 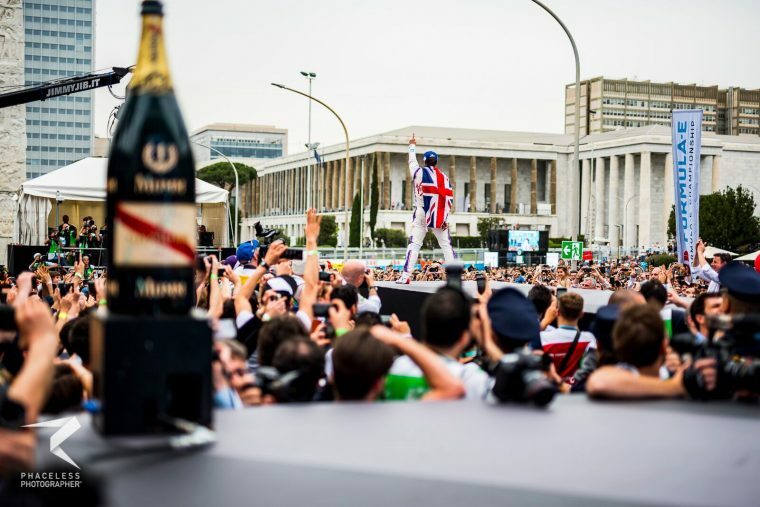 Bird benefited from the Swede’s demise and crossed the line ahead of Lucas di Grassi and Andre Lotterer in the first officially sanctioned street race in the Eternal City since 1954. With the speed shown by Rosenqvist in qualifying and the opening part of the race, Bird did not expect to come out on top and put extra effort into not making the same error as his rival. “I honestly didn’t think I would be sitting here today when I saw the pace of Felix,” said the 31-year-old. “I was able to catch him towards the end of the first stint but there were some quick cars behind me. DS Virgin Racing Team Principal Alex Tai praised the performance of his title-challenging driver, especially his knack for emerging victorious on the newer circuits on the calendar, and thanked the DS Virgin Racing team for their efforts in producing a race-winning car. “I’m delighted for Sam and for the team,” said Tai. 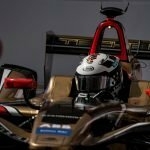 “The Rome event has been fantastic so huge credit to Formula E. Sam does have a habit of winning on new tracks, like his double victory at the inaugural New York race last year, or maybe it was the blessing from the Pope! Bird’s team-mate Lynn endured a miserable day in Rome, with two crashes in the practice sessions before retiring from the race on lap 16.